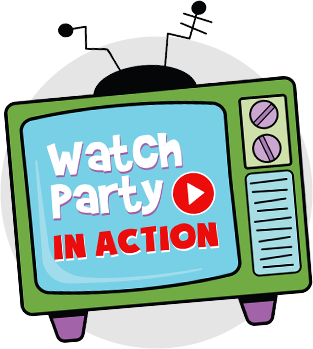 The ultimate kid’s themed party for ages 4-8! 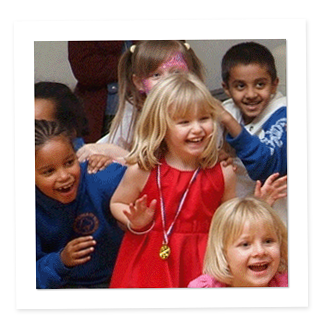 Why not choose one of our amazing children’s themed parties! 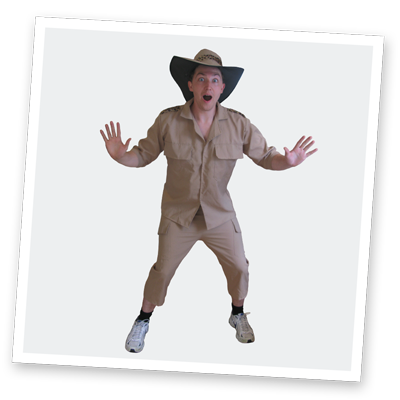 Whatever the theme, your entertainer will be dressed as the character of your choice and your theme is interwoven throughout the entire party, taking the kids on a fantastic imaginary adventure. 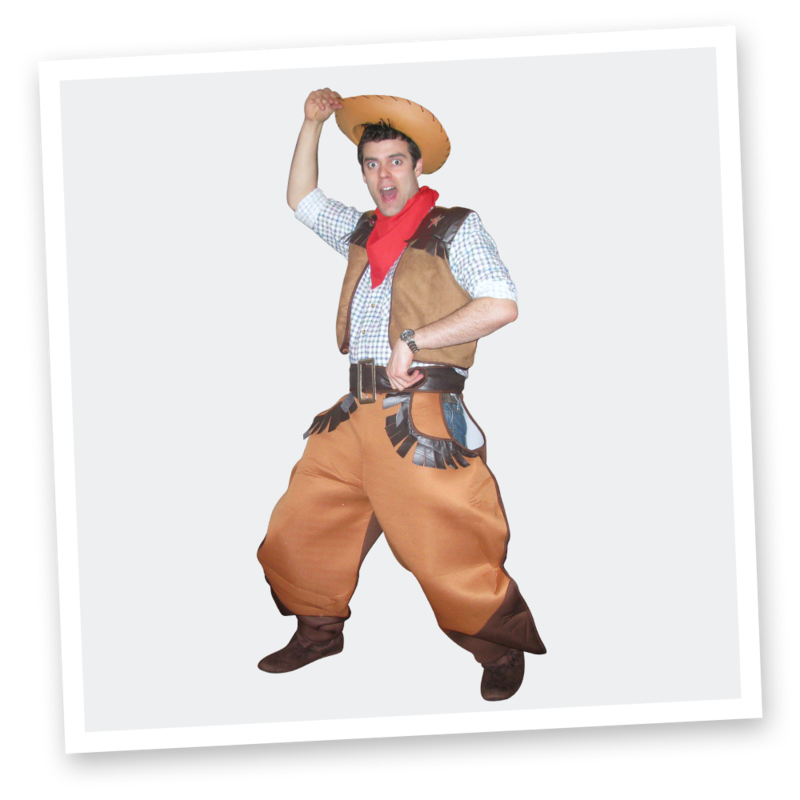 We make sure your kid’s themed party is crammed with wonderful games, fantastic music, dancing, and jaw dropping magic. Not to mention a hilarious puppet show, balloon modelling and prizes for all the kids. 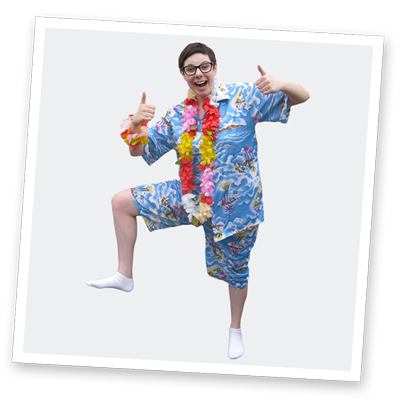 Our themed parties are totally infectious and will be the talk of the playground. We even offer free themed invites, certificates, posters, thank you notes and name stickers. Whether it’s a trip to the princess palace in our beloved princess party, saving the day in our courageous superhero party, or sailing through the perilous pirate seas in our pirates, or pirates and princesses party; we’ll lead your little ones through a magical range of activities full of wonderful memories. 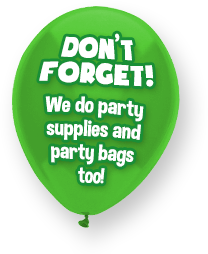 To book a party simply call us or you can go to our contact page to request more information. These are suggested formats for our kid’s themed party but we can tailor the party to suit your needs. A kids themed party for 1 hour usually runs straight through with no break. The suggested format for a 1.5 hour themed party is a one hour show, followed by 30 minutes of balloon modelling (whilst the children have tea). I was extremely impressed with our Entertainer. He was fantastic and the children were mesmerised from the very beginning. I loved the fact that he incorporated my son’s favourite theme into his act. He was punctual, professional, very friendly, flexible and the kids and parents loved him. Thanks for making my son’s birthday so memorable! Read some of our previous customers’ feedback about our children’s themed parties. 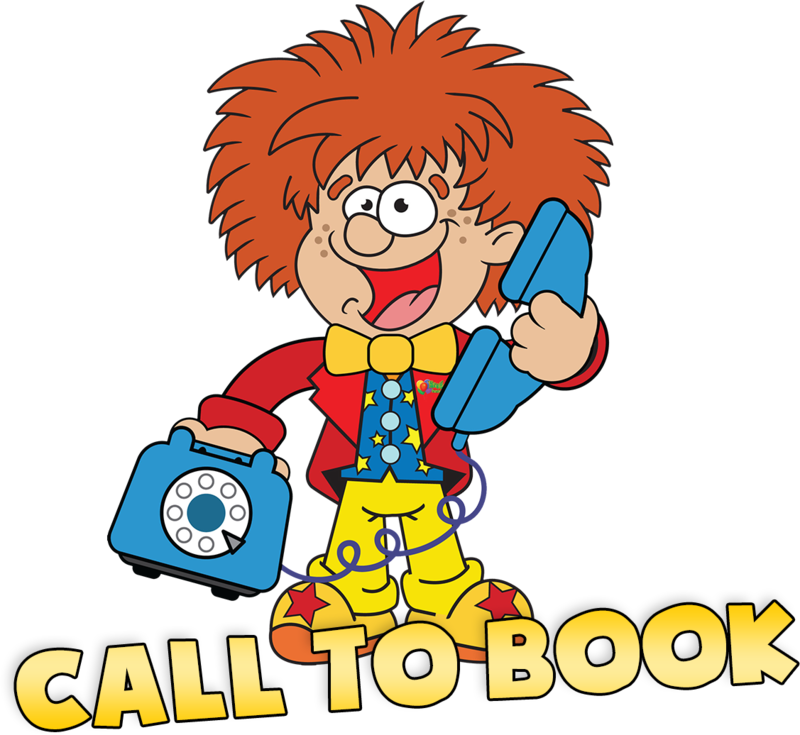 Our children’s themed parties can all be adjusted to suit any personal requirements you have so do feel free to ask if you have any specific requests. What exactly is a kid’s themed party and what does it involve? Our themed parties are not story telling. So we don’t sit the kids down and tell them a story that they just listen to. It’s a party after all so they aren’t going to sit down for long! Instead they are actually inside the story, taking part in a really lively make-believe adventure! What we do is introduce a fun and exciting story concept where all the activities we play help to progress that story along. So, for example, if you were to choose our super cool chocolate factory, then everyone is told about a naughty chocolate monster that is on the loose in Froggle’s chocolate factory. They then have to stop the chocolate monster from gobbling up all of Froggle’s chocolate before it’s too late! The magic, puppet show, games, music and dancing all help to progress the story along and then at the end, they help defeat the monster and every child will have won a prize. Whatever theme you choose, each of our stories are unique to Froggle Parties! A kid’s themed party to remember. 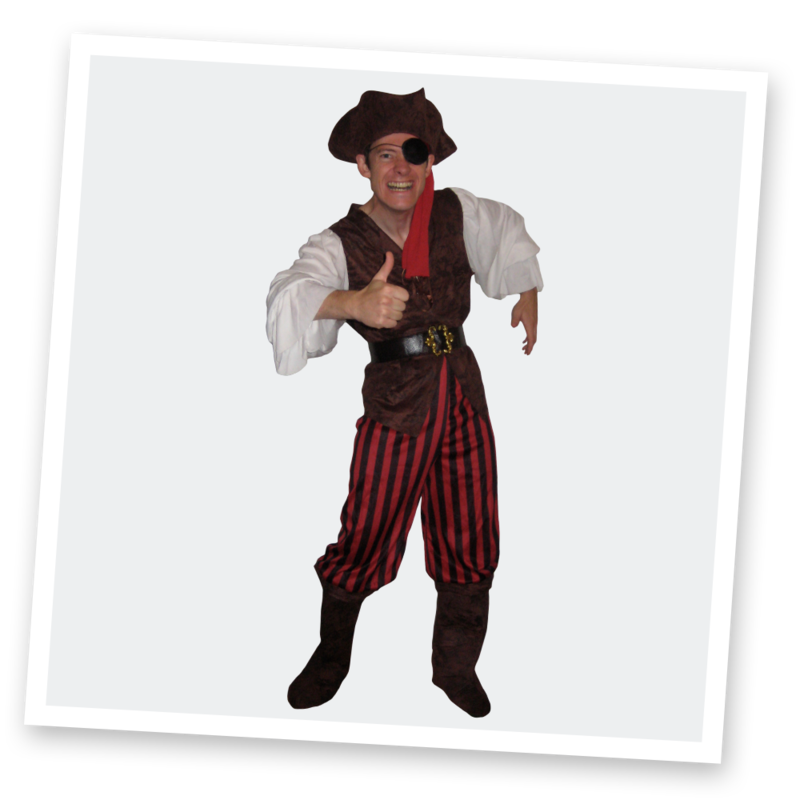 A themed party is a fantastic way to inject extra fun into your children’s day and to treat them to something different. At Froggle Parties we recognise that no party is the same. We don’t have a set routine that we stick with as we know that one set show doesn’t work with every group of kids. Instead we adjust what we do to how everyone is on the day, to make sure the activities suit and keep them fully engaged. So if they are really hyper we won’t sit them down for a puppet show. 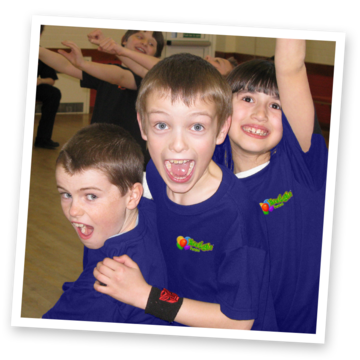 We’ll get them to do lots of games, dancing around and other lively activities, that are all linked in to your party. All of our parties are exclusive to us. 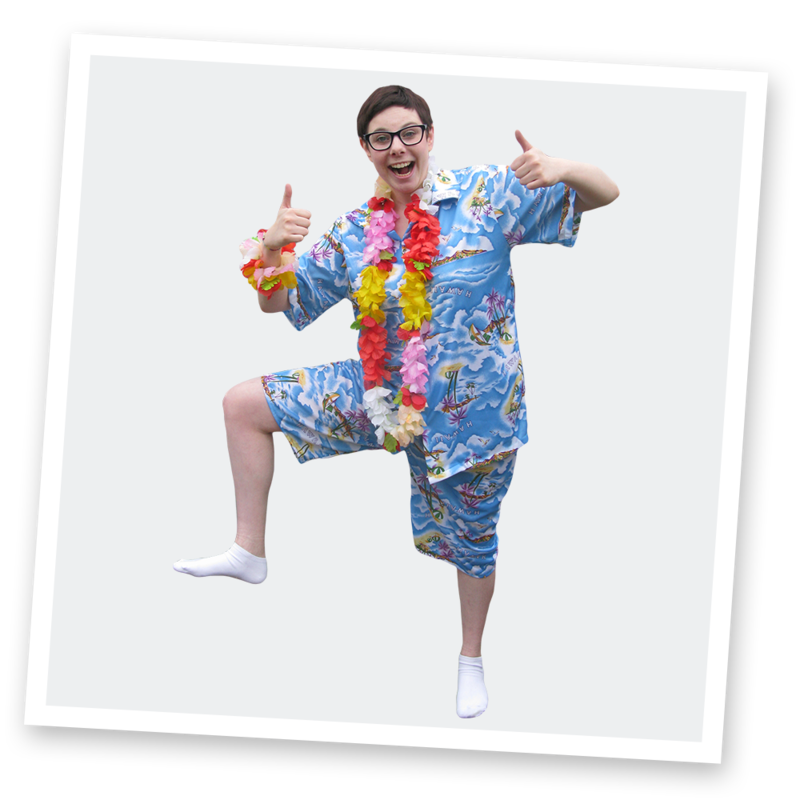 We have a young and vibrant in-house team with buckets of experience and who are trained to do our own exclusive children’s themed parties and shows. We pride ourselves on offering high energy parties that really stand out. 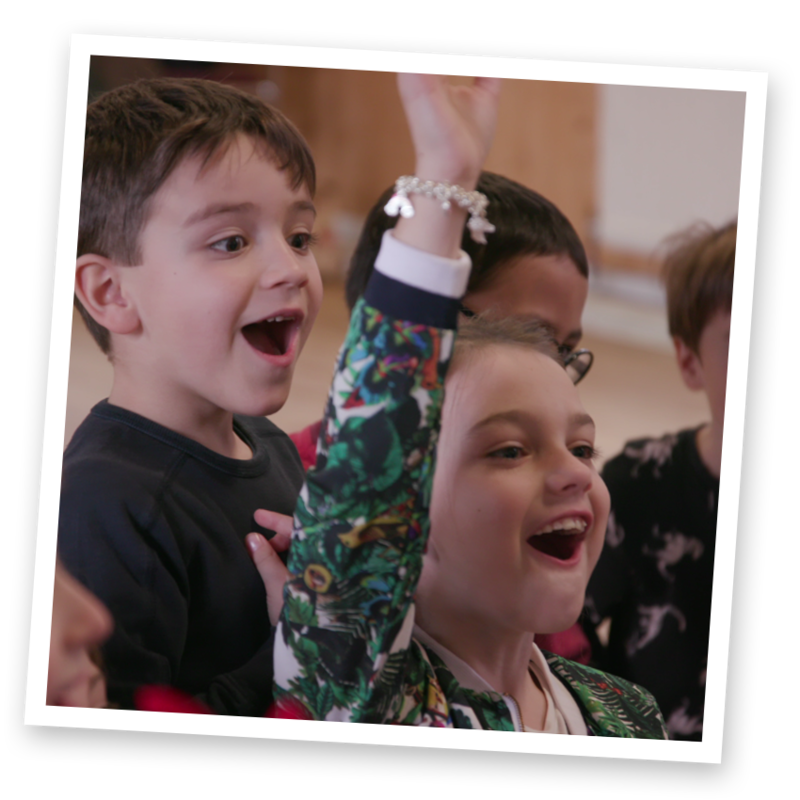 Unlike loads of entertainers that are limited in what they provide, we have literally tonnes of variety and fun packed activities to fully engage the kids and ensure they have a great time and a party to remember. If you’re looking for suggestions on themes we can certainly help. 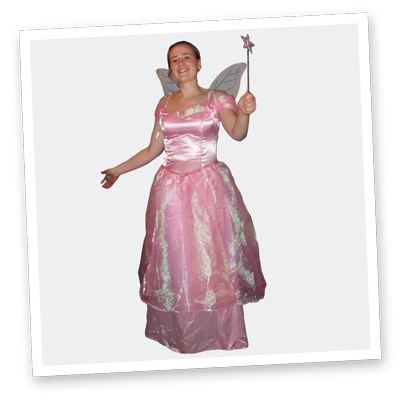 For girls, a princess party or a fairy party tend to be amongst the most popular. For boys it could be dinosaurs, pirates, or superheroes. 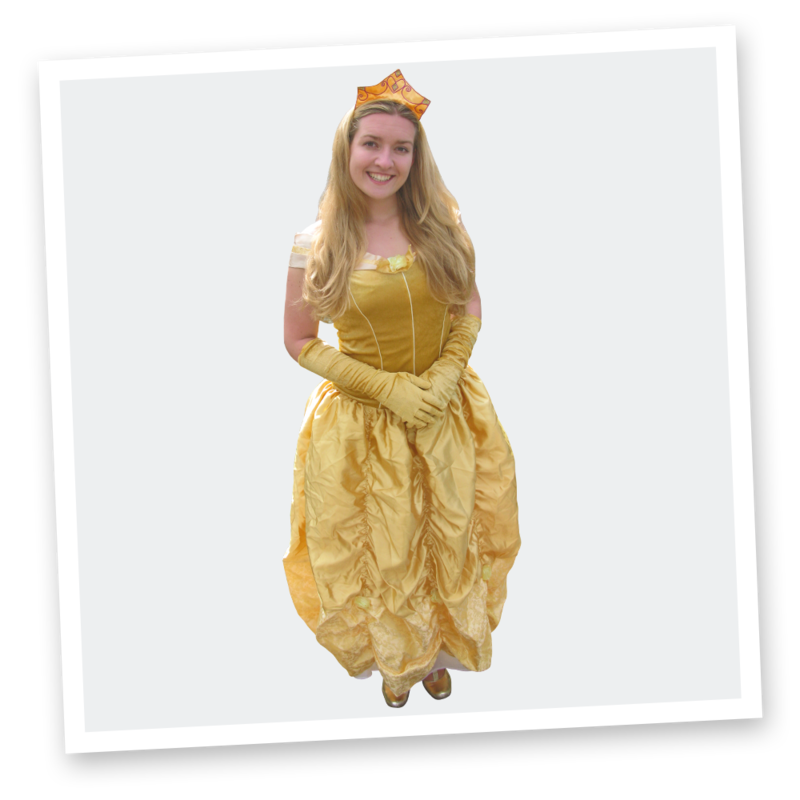 For girls and boys you could go for a pirates and princesses party or knights and damsels. Chocolate factory or jungle themes are popular too. If you have another idea you don’t see on the list give us a ring and we’ll see what we can do for you.